-Control from ANYWHERE, with the Lyric™ App. 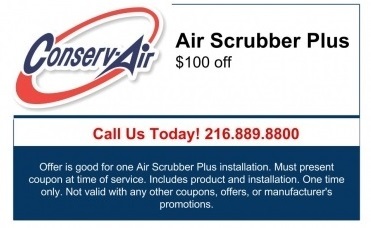 Offer is good for one Air Scrubber Plus installation. Must present coupon at time of service. 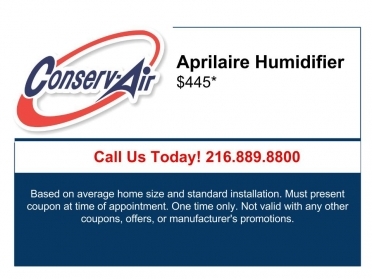 Includes product and installation. One time only. 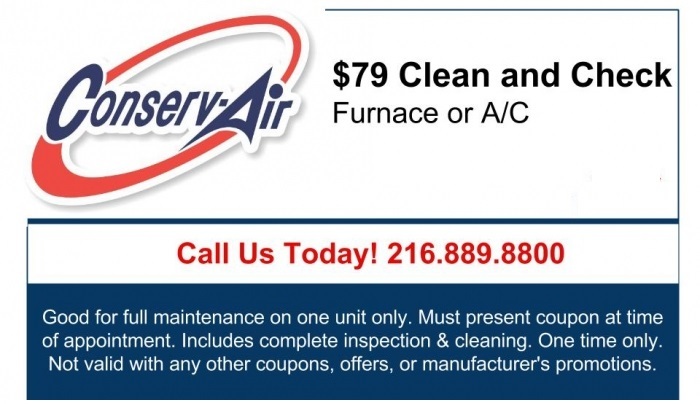 Not valid with any other coupons, offers, or manufacturer’s promotions. 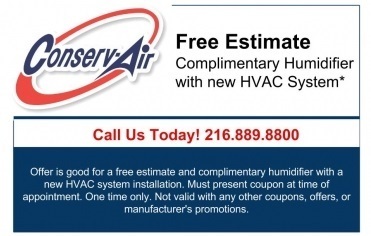 Offer is good for a free estimate and complimentary humidifier with a new HVAC system installation. Must present coupon at time of appointment. One time only. Not valid with any other coupons, offers, or manufacturer’s promotions.